Absolute Property Management offers a comprehensive management service for Residential & Commercial Blocks. If you are a House, Apartment or Business owner in Cork and Munster City. Absolute Property Management offers a complete Management & Rental solution. Absolute Property Management offer a full Rental and Management service for Landlords for their Houses, Apartments or Commercial Properties. Absolute Property Management have over 20 years’ experience throughout Cork and Munster City and County in Management & lettings. Absolute Property Management ltd. is a leading property Management and Letting Company established in 1998 at South Main Street, Cork and Munster providing the foremost expertise in Residential and Commercial Management and Lettings. 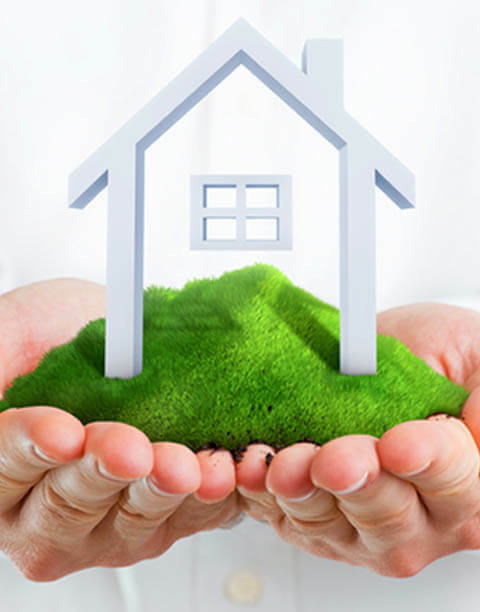 Absolute Property Management offer a complete Property Management solution for Property owners. We work with Owners, Directors and Developers on all aspects of Complex and Apartment Block Management. Our experienced team manage all aspects of Lettings and Management for both Landlords and Tenants. We also offer a tailor made service to our clients in the Retail and Commercial Sector. With over 25 years experience in all aspects of Property Management we are Cork and Munster's most reliable Property Management Consultants. We are PSRA fully licensed. We are IS09001 approved. All our staff are fully trained, experienced and insured. We provide a 24 hour 365 days service and provide tailor made packages to suit clients needs. We strive to maintain our position as an innovative Property Management Company, streamlining procedures and communication. Absolute Property Management has managed properties for some of Cork's premier companies.